The term ” junk silver” does not sound very flattering at first glance. But in the “scrap precious metal” lies a value that should not be underestimated. 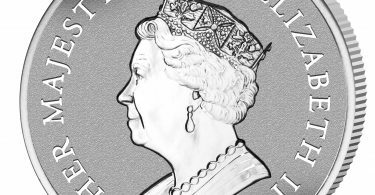 And more and more investors , in addition to classic silver ounces, acquire larger items of circulation silver coins with clear signs of usage because there is the chance of rare issues or coins in better conservation. In its blog the precious metal trader “MP Edelmetalle” describes the new trend of used silver coins as an investment. 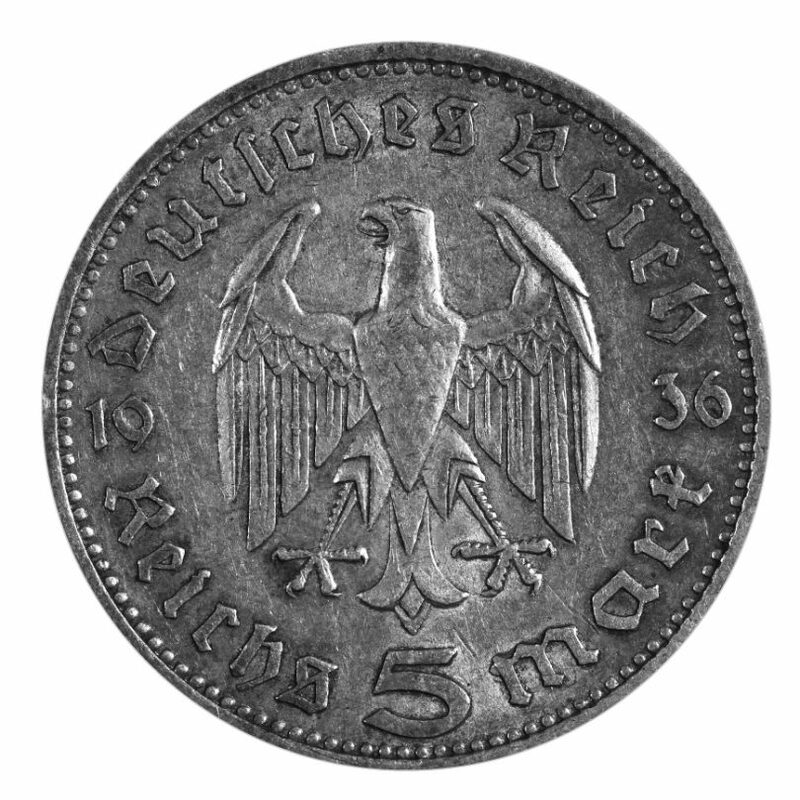 For in earlier times many coins used to have a high silver content, for example, in Empire, the Weimar Republic and the Third Reich. Silver coins from the past 150 years of German history are particularly sought after on the German market: Half and whole mark coins from the German Empire, coins to five marks from the Third Reich with Hindenburg or the Garrison Church. All mentioned coins were produced in issues of millions and have no special value to collectors, so they are traded close to the pure metal price. In addition, many of the coins, which are offered as “junk silver” are still legal tender, or are at least exchangeable at central banks, such as commemorative coins of the Federal Republic in DM currency or silver coins from Austria in Schilling currency. Whoever takes the trouble to rummage through a pile of silver coins, has the chance of serendipitous findings: Various motifs, years of marks can achieve significantly higher prices than standard coins. And even if no rare item comes up in the search, “junk silver” provides a piece of history at a bargain price and a few grams of precious metal for the vault: Five to 12.5 grams of pure silver are contained in the various historical coins from German history.